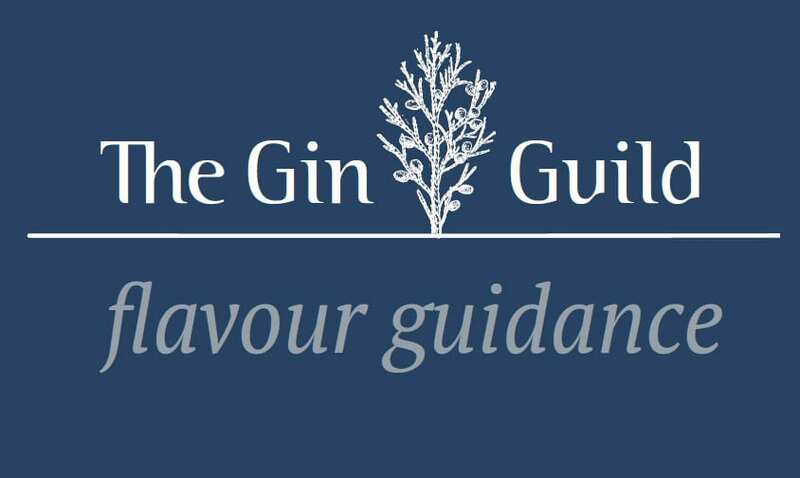 The Gin Guild proposes Gin-Note, a flavour guidance template designed to allow consumers, retailers, bartenders and others to benefit from access, across a wide range of gins, to a standard flavour summary of each of those gin brands. The guidance is prepared by brands themselves using a fixed and consistent framework, alongside their own branding descriptions, to inform, educate and guide those seeking to explore the category. The significant growth in the number of distilleries producing gins means that there are now a growing and often confusing number of gin styles and tastes to navigate. The Gin Guild, in consultation with over sixty brands, including representatives from some of the worlds key producers, has launched a descriptive framework (Gin–Note™), for use by brands. The approach is a combination of a simple graphic and text. It is designed to allow consumers, retailers and bar owners to benefit from a consistent approach to describing taste and flavour in gin. Descriptions are prepared by brand companies themselves and are intended to inform, educate and guide those seeking to explore the category. 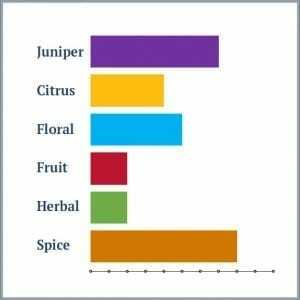 “There are now an amazing variety of botanicals used in gin. 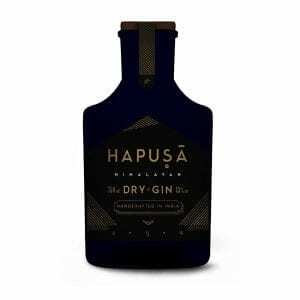 This range allows distillers to use all of their creativity and imagination. Consumers face the challenge of making an informed choice of what to drink. We hope that Gin–Note will give those consuming their products a greater chance to appreciate and enjoy their creations. “Too often consumers, without being given sufficient information, are left to buy gin merely based on bottle design. That is all very well, and there are some very effective and beautiful bottle designs in the market, but, after all, it is the gin itself which is most important. Ed Pilkington, from drinks giant Diageo, the current Grand Rectifier, the titular head of the Guild, said “Ginposium, the Guild’s annual gin industry conference, by the industry for the industry, is always a source of inspiration and information to those in the trade, whether new or experienced hands. The 2018 Ginposium, which included the presentation to the industry of the Gin-Note proposal, with positive industry reaction, provided another exciting seminar. Gin Guild Director and industry expert Justin Hicklin who, along with Drinks Writer and spirit judge David T. Smith, led the Guild project team for Gin-Note said “There is very little time, at the point of sale to communicate the virtues of a brand. We have attempted to give a consistent and appealing way to do so, in the critical area of taste. “For brands it means that people can explore flavour with a proper expectation of what the gin delivers, for retailers it will reduce the disappointment for consumers who buy a gin without fully understanding what it tastes like, and get it home to discover that it is not to their liking. The Gin Guild only recognises and permits use of Gin-Note to describe distilled gin (gin made fully in accordance with the EU Spirit Regulations so far as they apply to gin from time to time). Gin-Note will be available to all such gins and will be available via the Guild website. The filmed records of previous years’ Ginposium seminars, available at www.theginguild.com are popular with distilling students, the wider industry and to keen consumers.